For research and medicine, retailers and gastronomy! Monitoring and alerting as well as remote maintenance and configuration of cooling and air conditioning installations as well as room monitoring are important application areas for the smart Aartesys solutions. 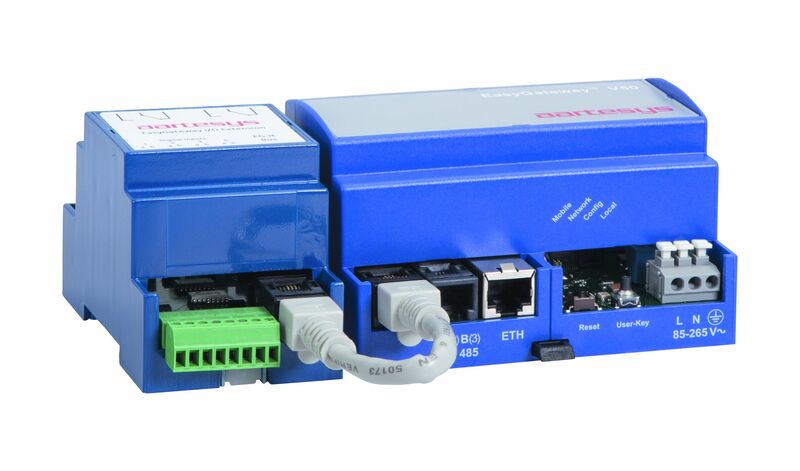 We offer secure and flexible remote access to data loggers and switchgear via 3G, 4G, 5G, LAN and fibre optics. We rely on the LoRa® technology for sporadic data transmission. The so-called Internet of Things (IoT) requires the wireless connection of many different devices, installations and machines. Long-range wireless technology is increasingly gaining in significance as a cost-effective alternative to the GSM network. A large number of LoRa applications has already been implemented internationally. 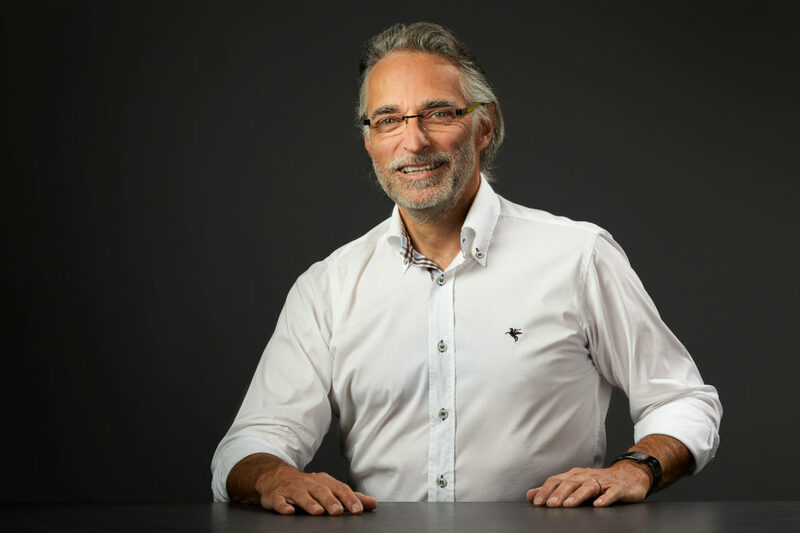 Telco companies are building LoRaWANs in parallel to their other networks to facilitate low bit rate machine-to-machine communication, for instance. Postal companies track shipments or place sensors in post boxes. Energy supply companies rely on LoRaWAN for meter reading and for home controls. In addition, the technology permits the monitoring of cooling chains, make the search for a parking space easier, can be used to control health apps query the filling level of garbage containers, or determine the location of animals. This non-exhaustive list of possible uses only gives an idea of the vast possibilities. 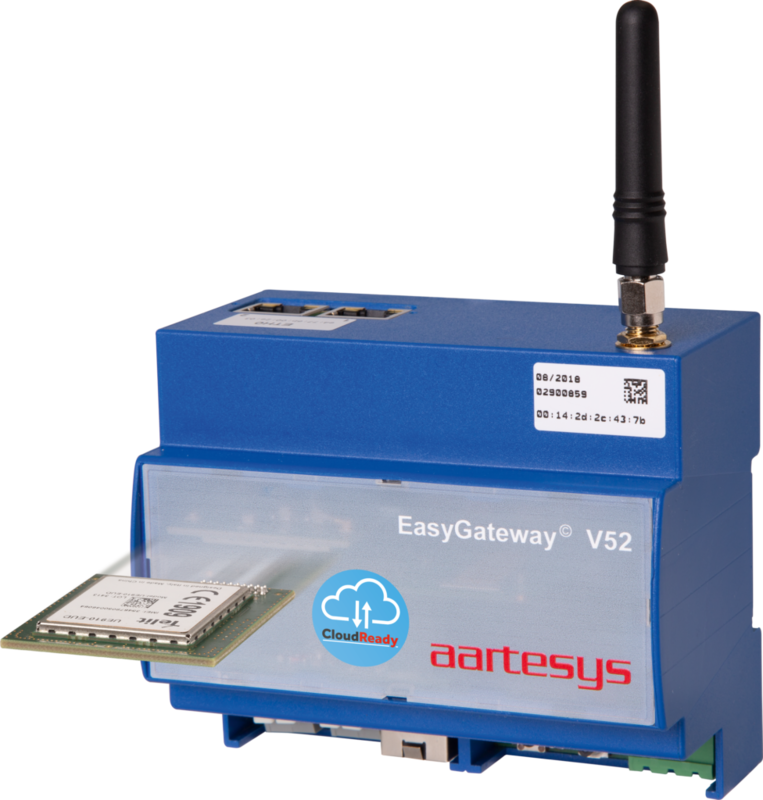 In cooperation with North American chip manufacturer Semtech Corporation, Aartesys is now launching a LoRa gateway of the second generation, which is a world’s first. Just like its brother, the EG V52 is a communication genius. 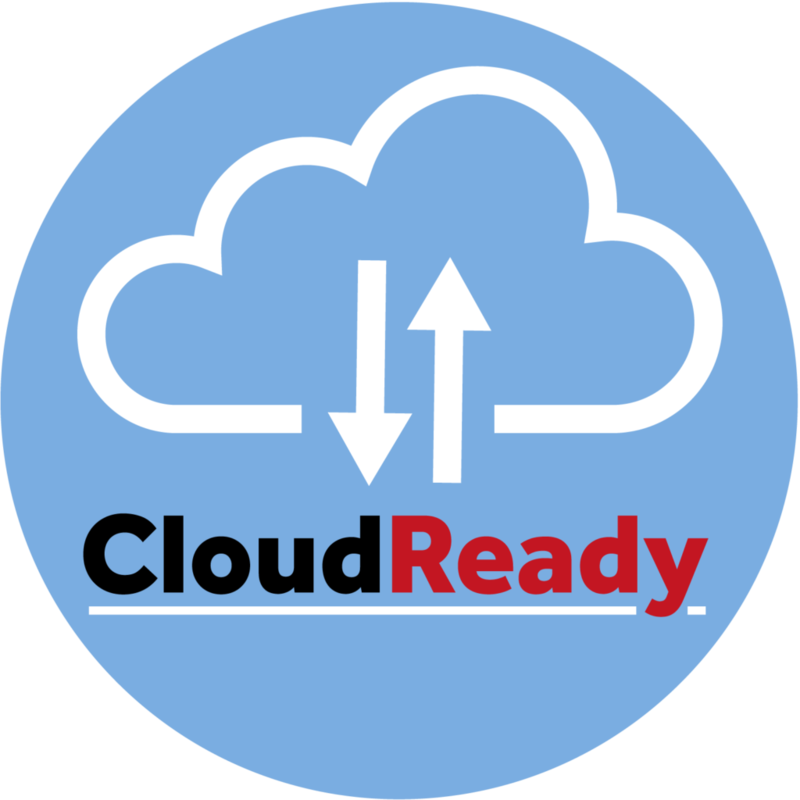 It also offers a wide range of communication options, Internet protocols, secure and direct Internet communication, as well as an even greater spectrum of local interfaces. Especially for the applications in the energy supply area, common meter protocols such as IEC, DLMS and M-Bus have been implemented by default. 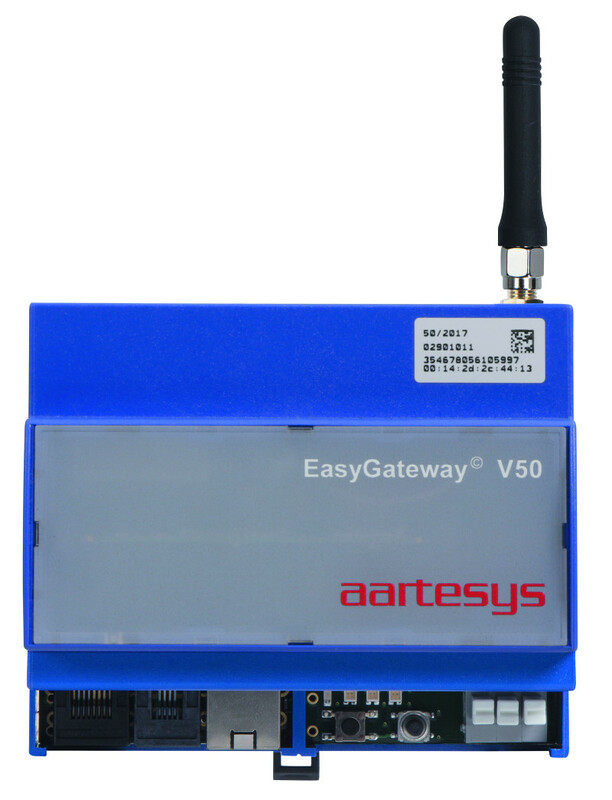 The EasyGateway® family offers a wide range of communication options, Internet protocols, secure and direct Internet communication, as well as a large spectrum of local serial interfaces. Especially for the applications in the energy supply area, common meter protocols such as IEC, DLMS and M-Bus have been implemented by default. 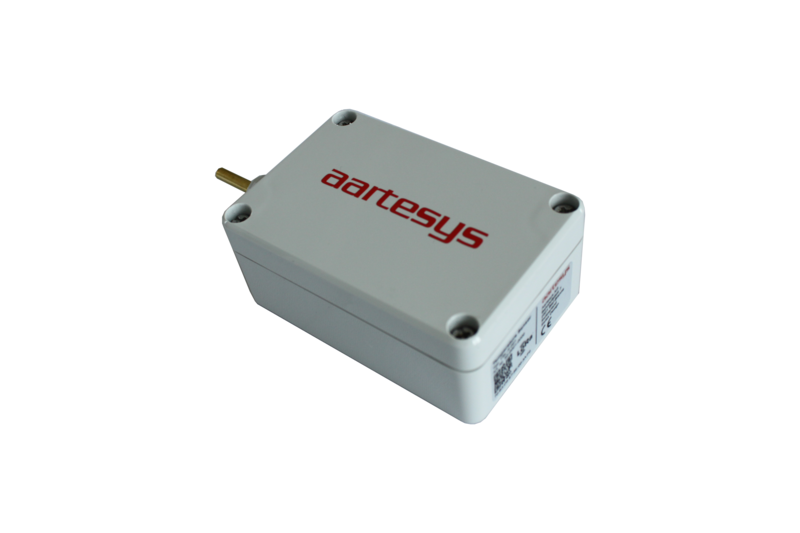 The AarteWAN LoRa temperature sensor ingeniously combines sensor, electronics and telecommunications technology of the latest generation in a rugged housing. 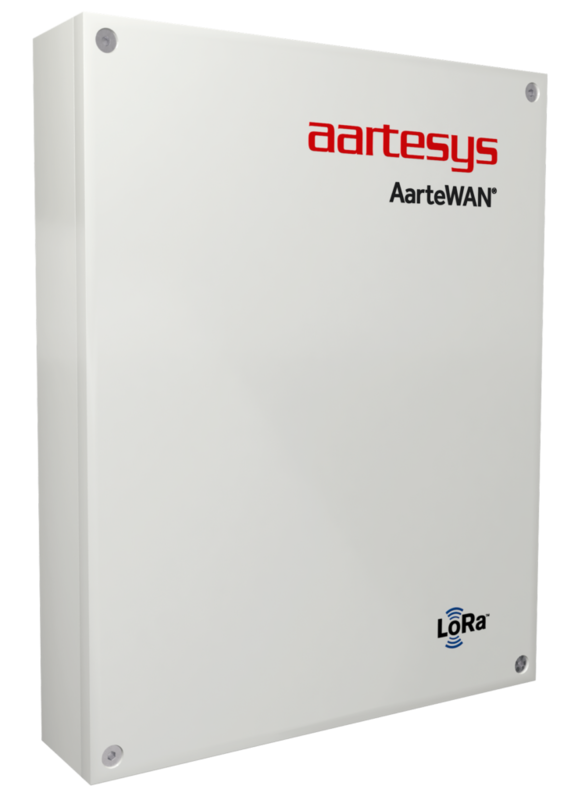 It is easy to install and, thanks to LoRa wireless communication, a long-life autonomous supply and the consistent «zero commissioning» approach, it is an indispensable tool for the implementation of ambitious IoT projects with requirements relating to decentralized temperature recording.